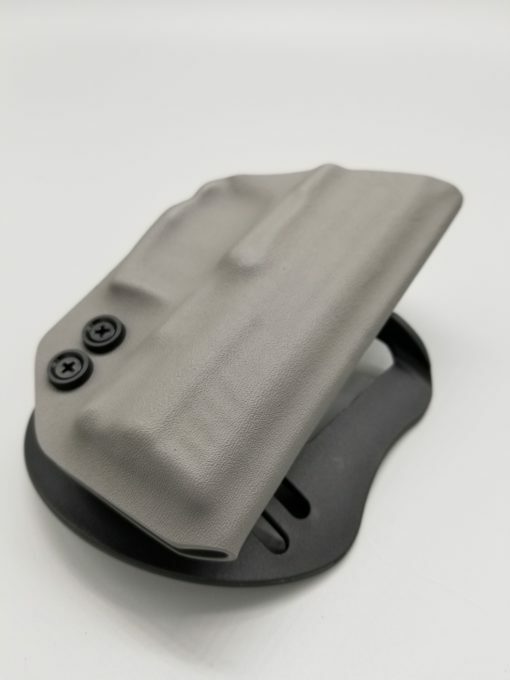 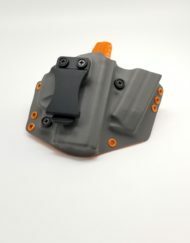 Chronos Series kydex outside the waistband gun holster with matching single mag pouch. 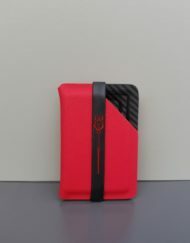 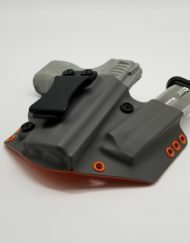 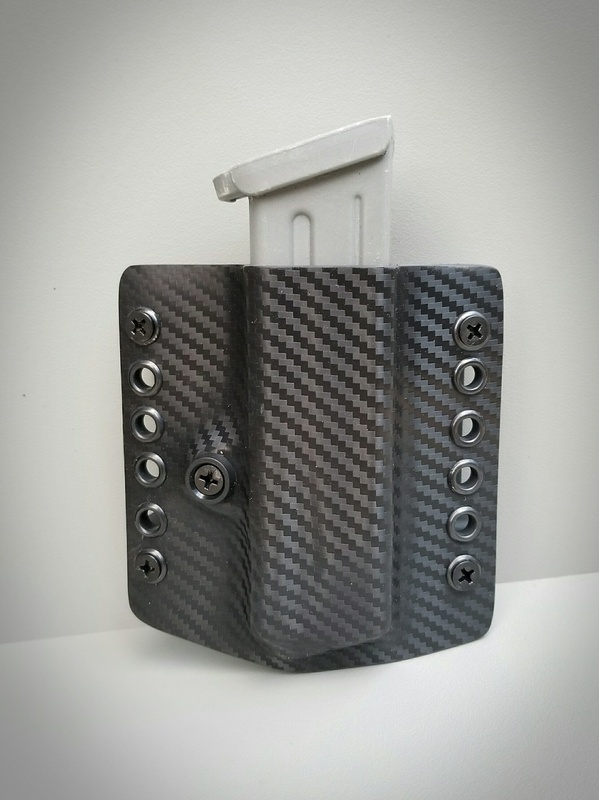 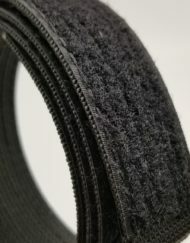 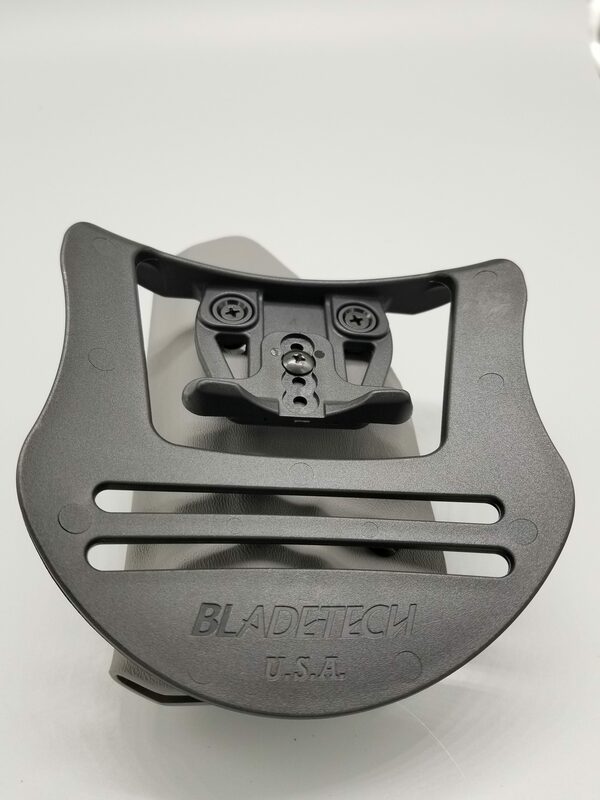 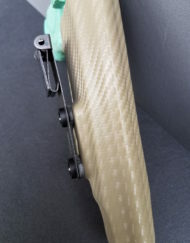 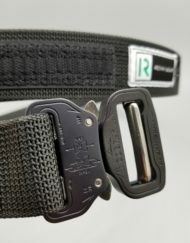 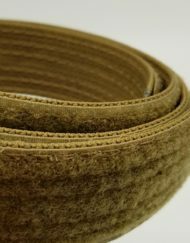 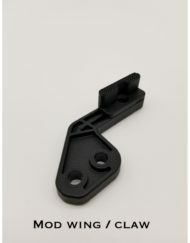 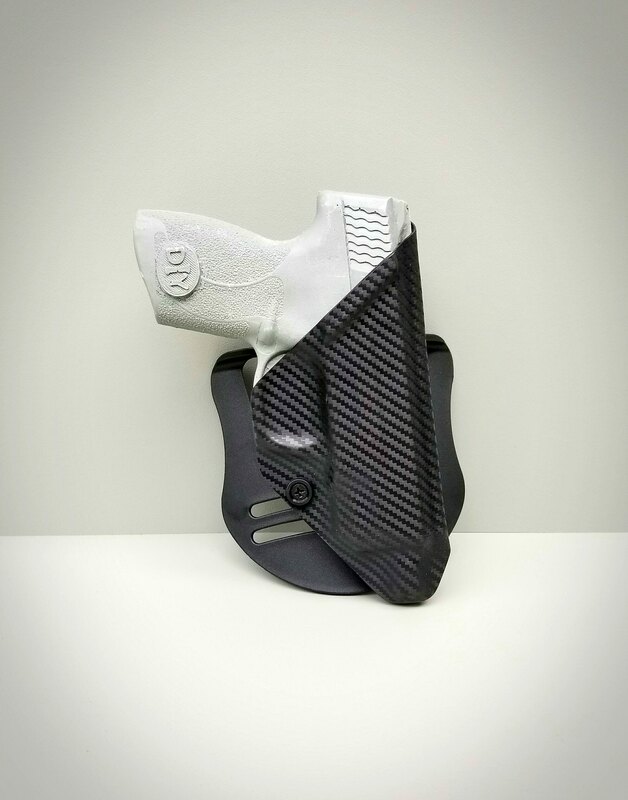 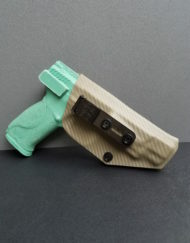 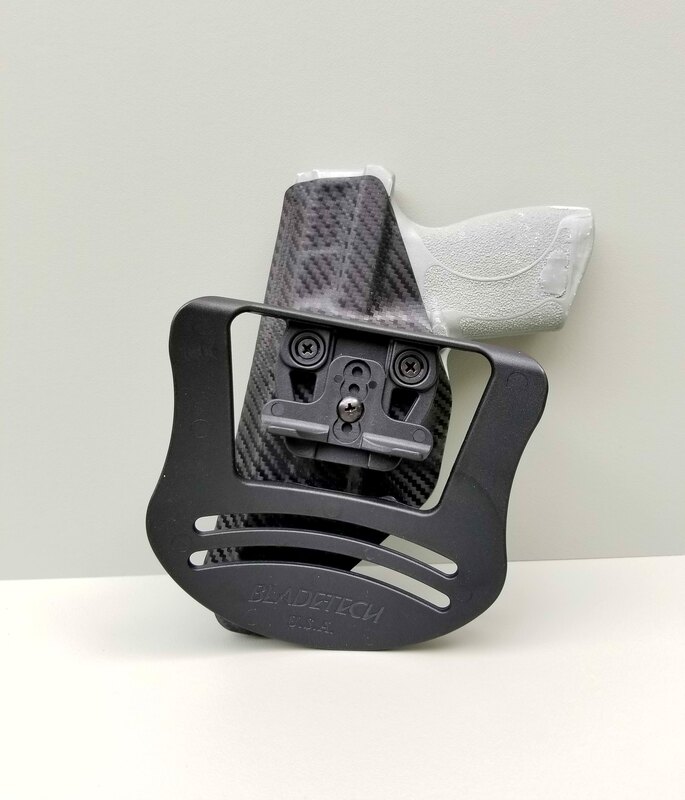 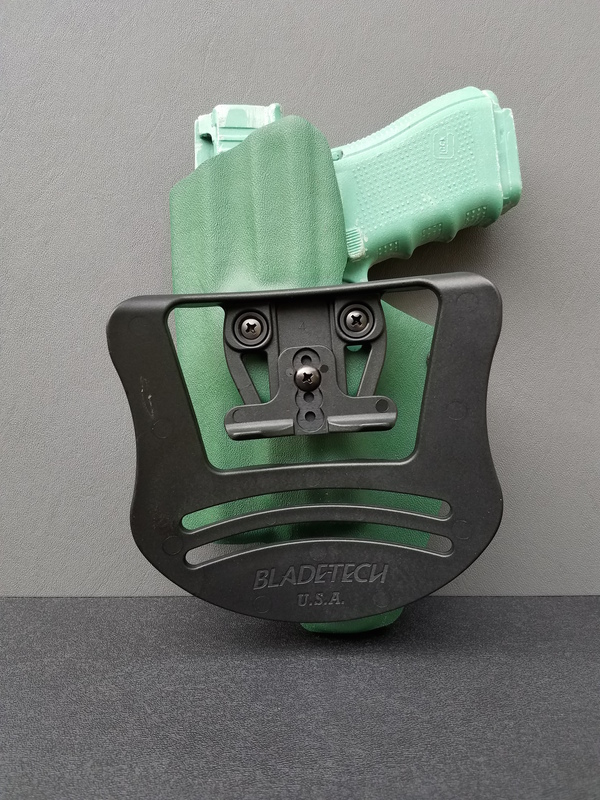 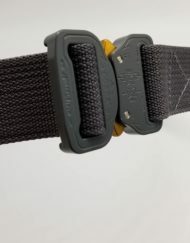 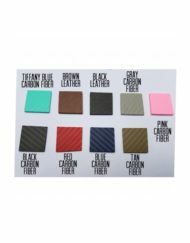 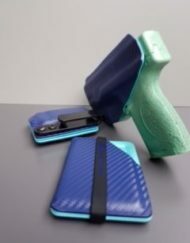 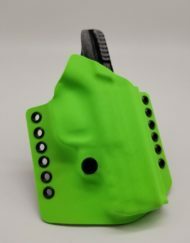 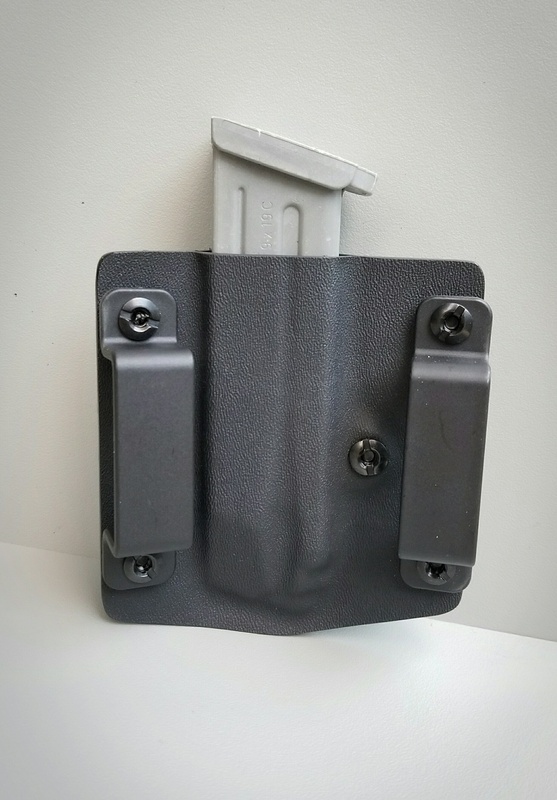 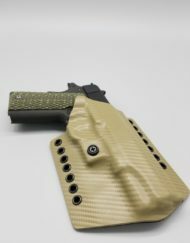 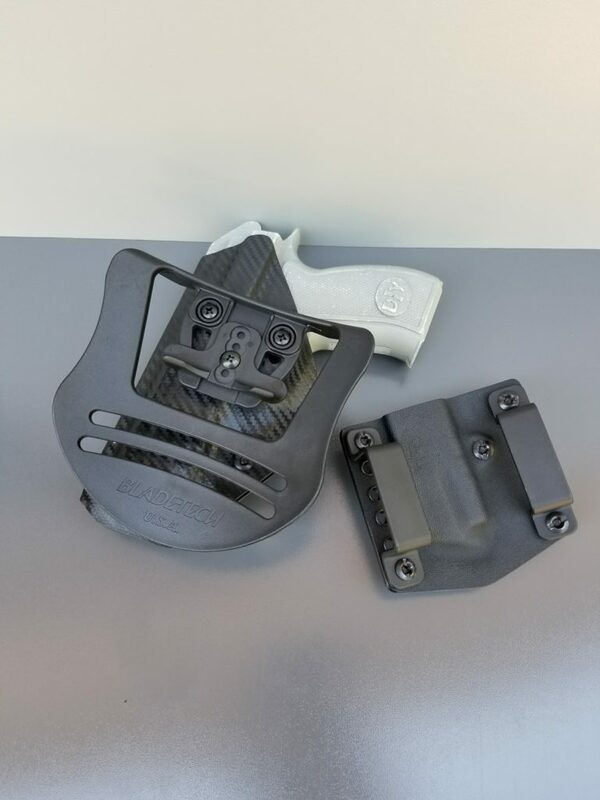 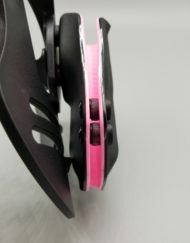 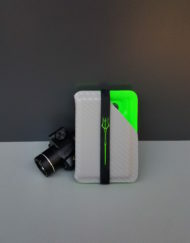 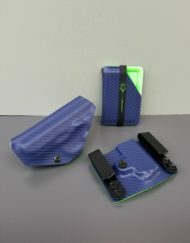 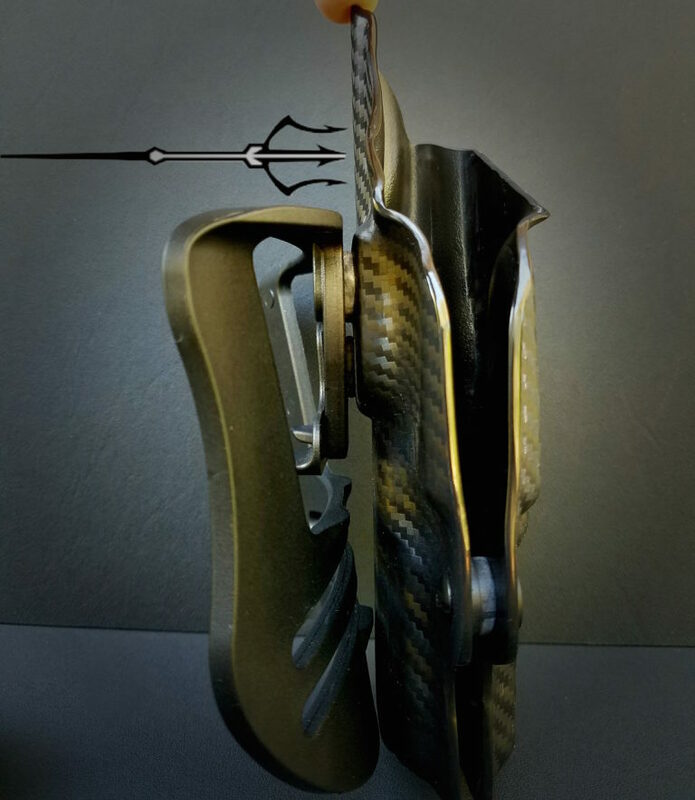 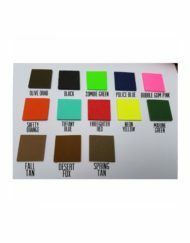 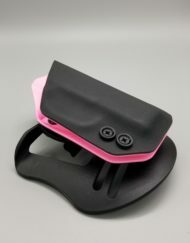 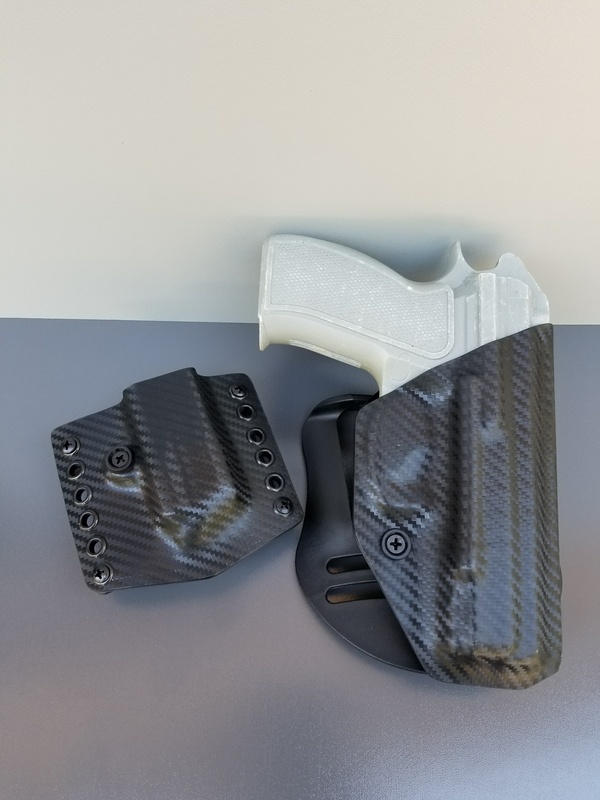 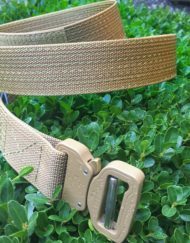 Holster includes paddle clip and comes in a variety of colors. 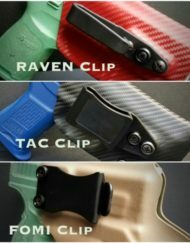 Please contact us about any additional gun models not seen in the drop down list. 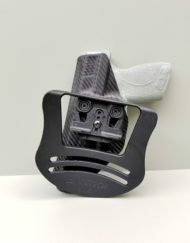 Other gun models are available. 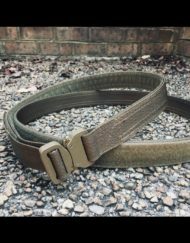 Handmade in the USA.